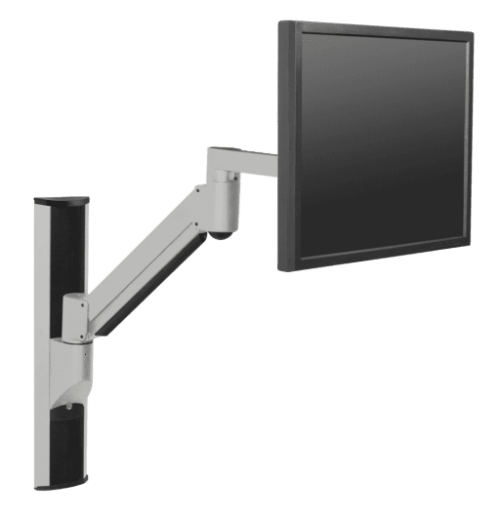 The 9139 data entry monitor arm supports heavy-duty monitors while maintaining a full range of motion. Keyboard platform sold separately. The 9139 heavy-duty data entry monitor arm is great for industrial or manufacturing environments. The computer mount features independent adjustment of monitor and keyboard platform. Choose from several mounting and keyboard platform options (purchased separately). Consult with Innovative sales at 800-524-2744 for ordering guidance. 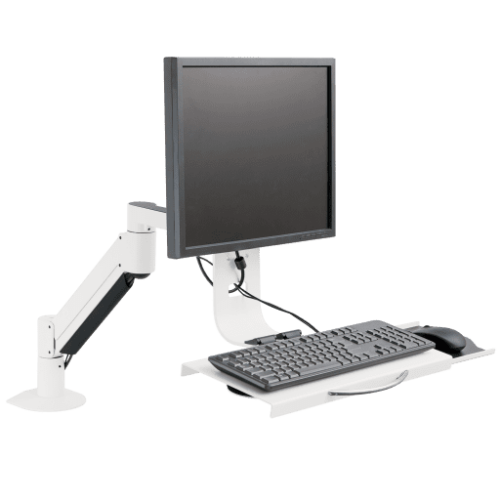 Data entry mount offers up to 31" of reach on the standard arm. Mount offers 19.4" of height adjustment. 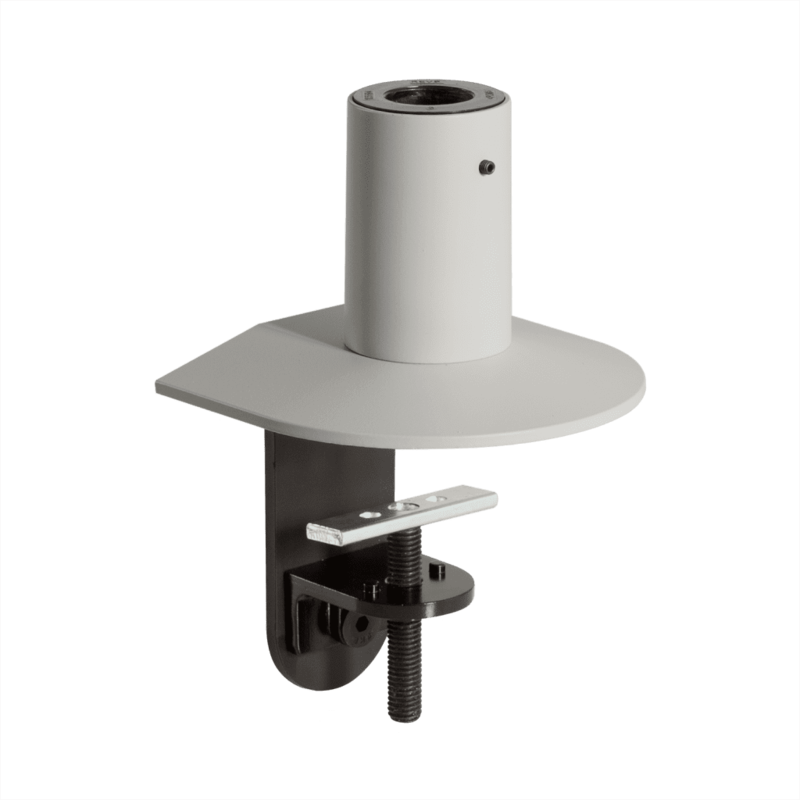 Monitor tilt mechanism can tilt over 200 degrees upward and downward as well as portrait or landscape viewing modes. 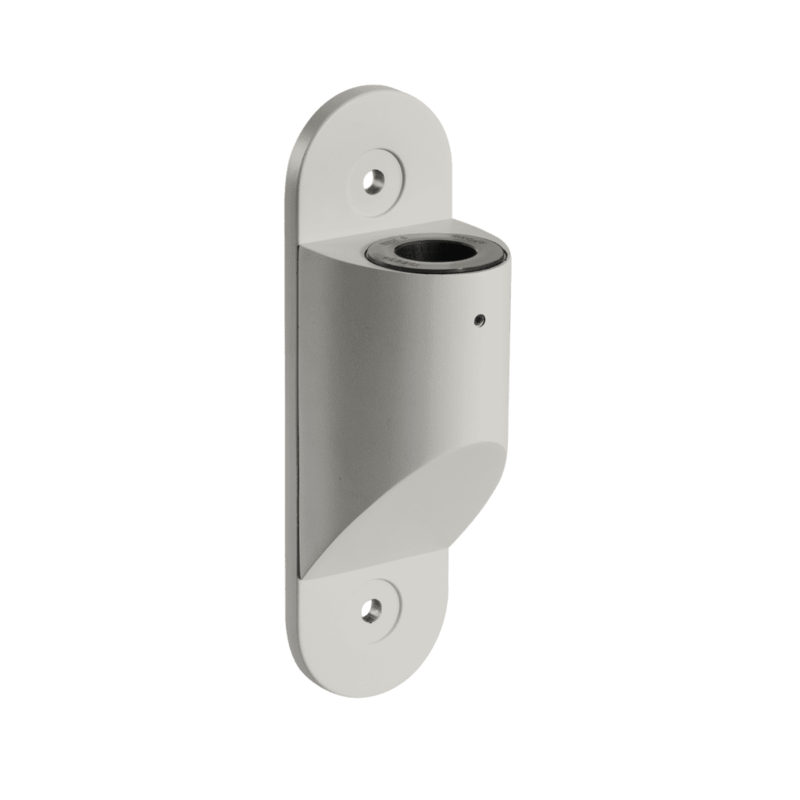 Friction control system provides smoother monitor movement while adjusting the position of the arm. Mount and keyboard platform sold separately.